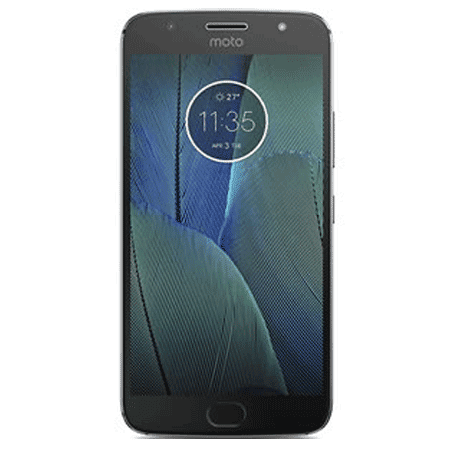 Home / Featured / Motorola / News / What makes a Moto, a Moto? What makes a Moto, a Moto? 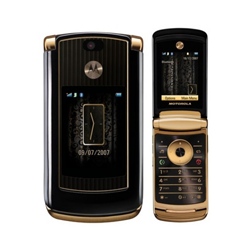 Motorola has been a very iconic brand for many years. Started as a brand, by Galvin Manufacturing Corporation in 1930, and then a company in 1947, Motorola has come a very long way. 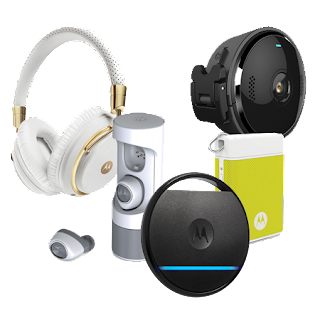 From radios to the cellphones, to home equipment, Motorola is very innovative. 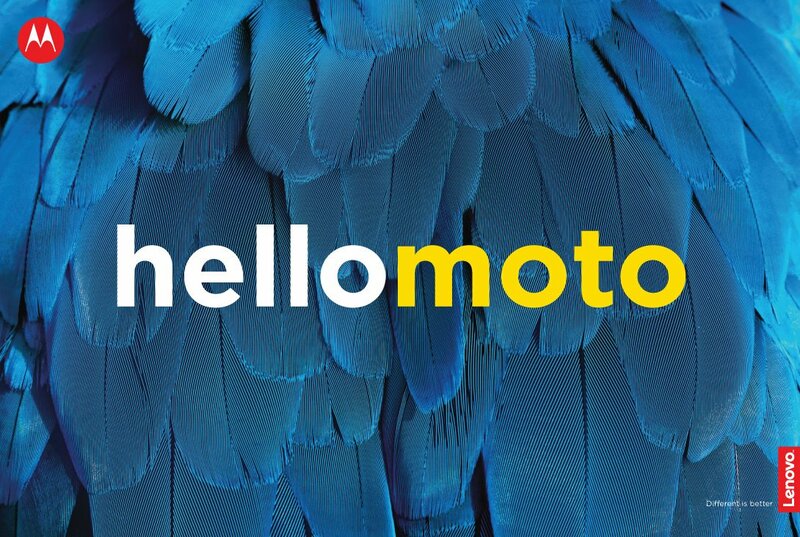 Here is what makes a Moto phone, a Moto. 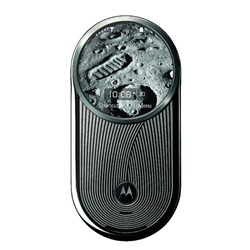 Motorola's are known for unique designs in their devices. 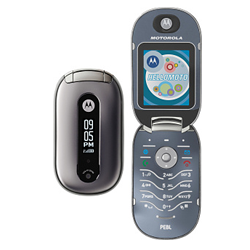 The Motorola Aura has the most unique design factor ever seen on a basic cellphone. The screen bezel is round instead of square or rectangular. The front of the phone, below the round screen, swivels to reveal the dial keypad. 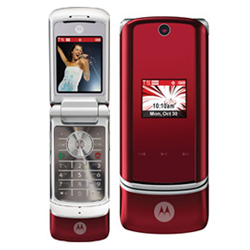 Another uniquely designed phone would have to be the Motorola Droid Razr XT912 (Motorola Razr XT910 outside of the USA). The Droid Razr has a very thick bezel and tapered corners and a camera hump on the back. 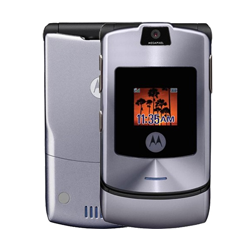 A few of the older Motorola smartphones have a camera hump because there just wasn't enough room to insert the rear camera without affecting camera quality. 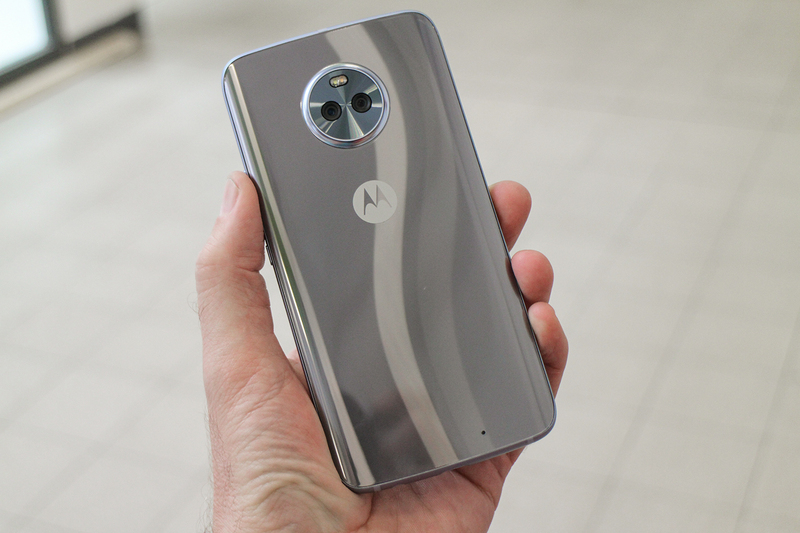 When manufacturing a smartphone, Motorola tries to make them as thin as possible, but there is only so much room for the rear camera, therefore, the camera housing has to be slightly thicker. 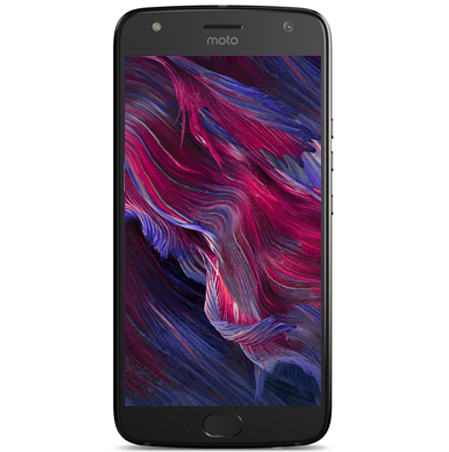 One more example of a uniquely designed smartphone would have to be the Moto Z series, which is a popular favorite among Motorola consumers. 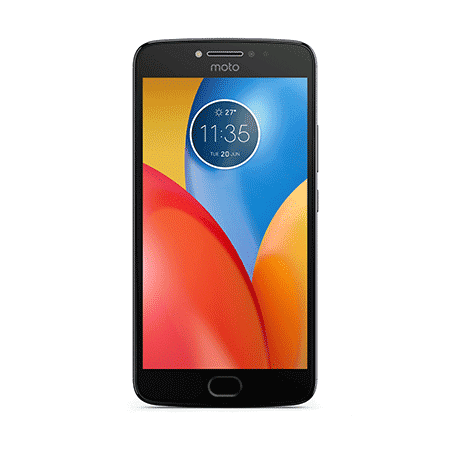 Moto Z's allow for case-like attachments, called Moto Mods, which allow them to do unique things that other smartphones cannot do, including projecting the phone's screen on any wall, a camera with 10x optical zoom, extra battery juice, a loudspeaker, and even a gaming controller. The possibilities are endless when it comes to Moto Mods. They can be used on any Moto Z smartphone, older and newer. 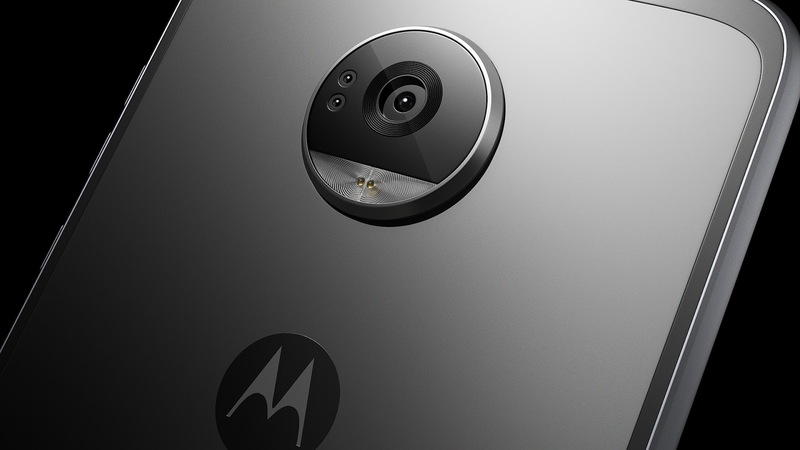 Motorola has always made durability a major priority when it comes to building devices. For over 80 years, they have made the most durable radios, phones, and many other products. 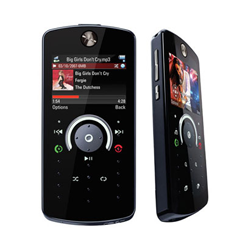 Motorola invented the cellphone and invented many products that we use today. Motorola invented the walkie-talkie radio. These radios were very handy during World War II. 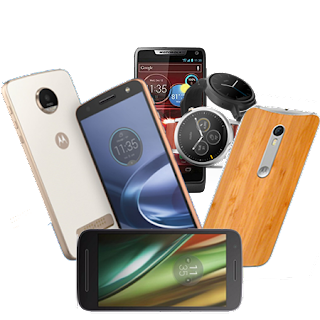 Many of Motorola's products are used by public safety workers, including police, fire departments, and emergency responders. These products needed to be created to withstand drops, water, extreme heat from fires, and drops and falls. Motorola cellphones were made with this in mind. Many of Motorola's phones can withstand drops and falls better than any other brand. Apple iPhones are said to be the most fragile of phones. 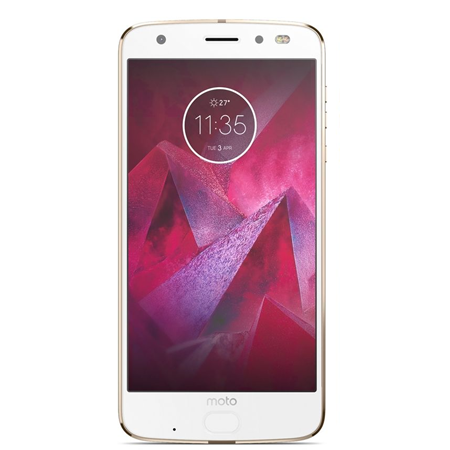 Some of Motorola's phones are shatterproof which is a great feature for people who live a lifestyle that can put their phones at risk for damage. Moto Shattershield consists of a 5 layer screen that prevents the phone from cracking or shattering, by flexing upon impact. 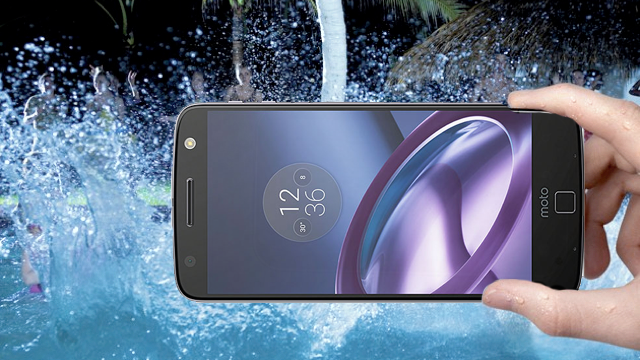 Since 2011, most Motorola phones are also splash resistant to occasional spills. The inside and outside of the phone have a special nanocoating that protects the phone from such incidents, but it's still not recommended to be careless with your phone. The shatterproof phones are not shock resistant, so they can still be damaged internally with enough impact. These durable features are meant to protect the phone when accidents happen.